We are available Monday –Thursday from 11am – 7pm EST; Friday from 9am – 1pm EST. We are closed Saturdays and Sundays. 2. What payment types do you accept? We accept credit card only. 3. What are the usual terms of payment? It really depends on when your Cultured Vacation is scheduled. 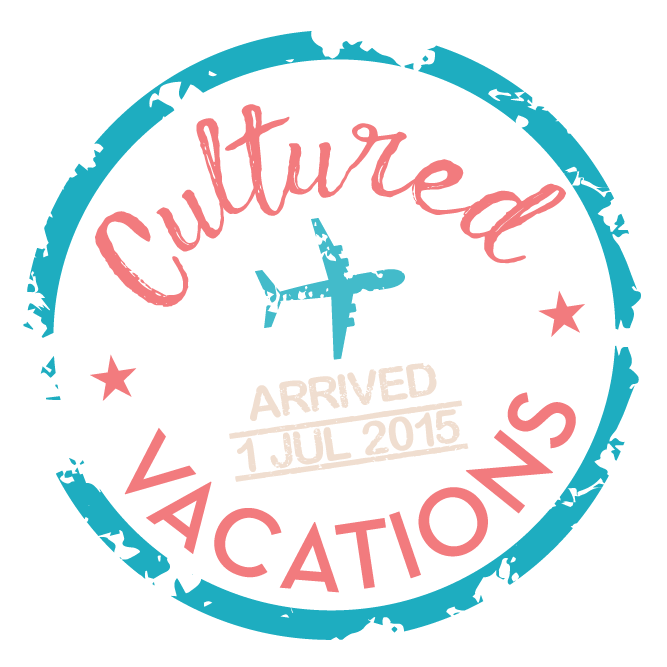 There is a deposit that is requested to lock in the rates and dates of your Cultured Vacation. Final payment is usually due 60-75 days prior to travel. 4. Do I need a passport to book my Cultured Vacation? Technically no. However, passports are required to travel and must have at least 6 months from the date of returning from your planned vacation before expiration. It is vital that you make your reservations with the information that is (or will be) on your passport. Any changes after booking will incur a change fee of $50 as well as any additional changes fees required from the airlines, resort suppliers. 5. When will I receive my travel documents for my upcoming Cultured Vacation? Travel documents will be emailed roughly 2 weeks prior to your departure. 6. I would like to feature Cultured Vacations in an upcoming media opportunity. Whom should I contact? Please send an email to jenn@culturedvacations.com with the subject line: “Media Opportunity”.